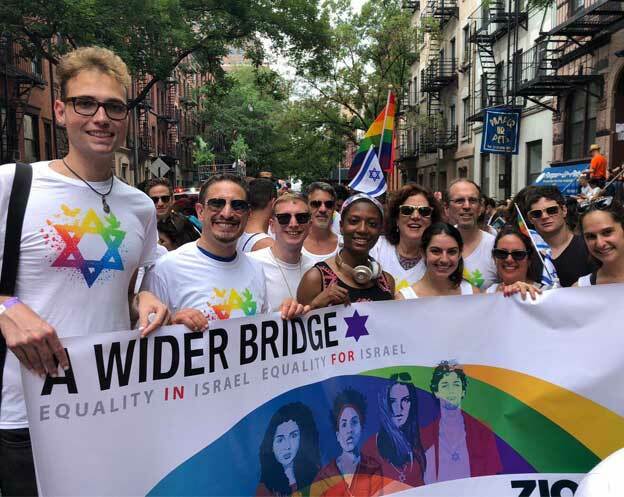 The new Miss Trans Israel Elian Nesiel speaks about her gender change, about the importance of support, and bout her right to adopt a child and start a family. Elian Nesiel grew up in Bat Yam in a religious family and at the age of 13 he realized that he was not at peace with his gender. Wanting to make a gender transition, he began the process. Today, she is 20 years old, studies fashion design and is completely at peace with herself. “Ever since I knew that I could change my gender, I knew that I wanted to undergo this change,” she says. What was your family’s reaction to the change you underwent? To what extent does the environmental response affect you? “To have a family, to have children, a husband, a good job. I have a lot of love to give, I have a lot to give to those around me and to the child I want to have. I don’t want to be restricted and not be allowed to fulfill this dream because of the gender change that I have made. In conclusion, what advice can you give to all those who are uncomfortable with their gender? 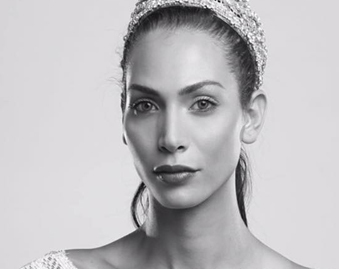 Congratulations to Miss Trans Israel, Elian Nesiel!